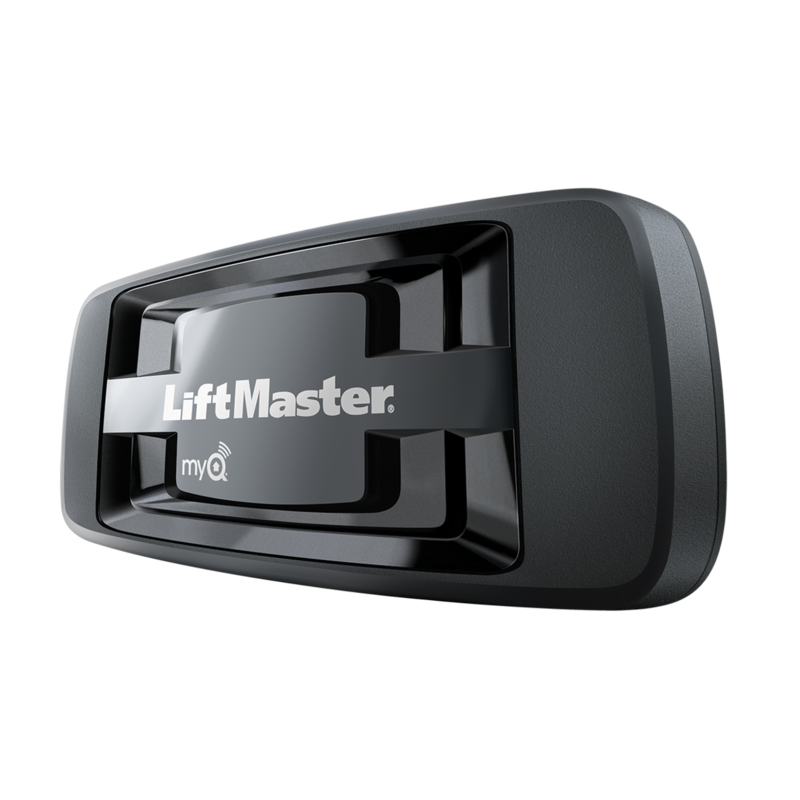 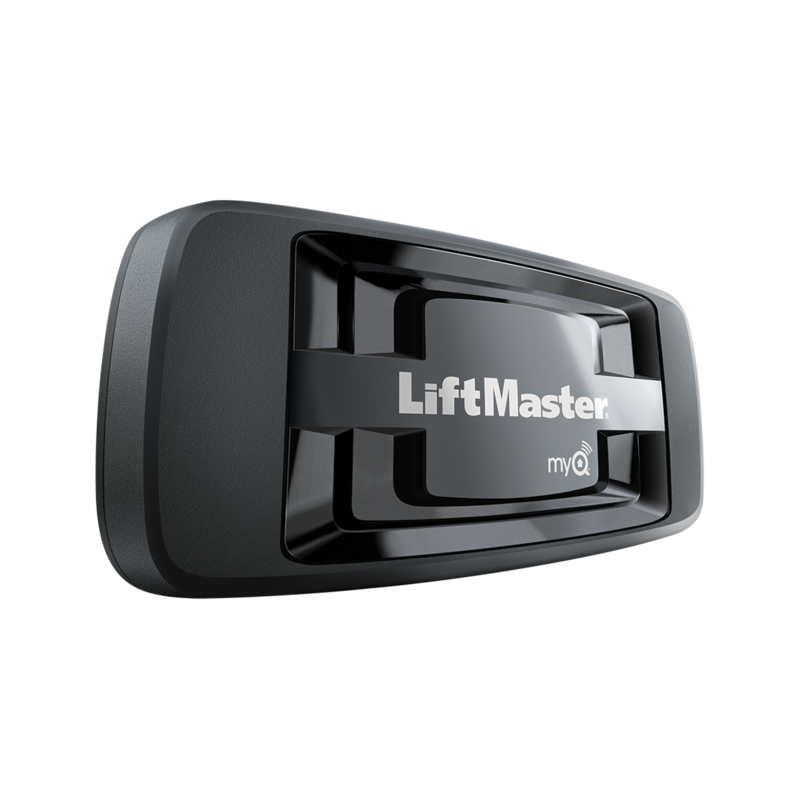 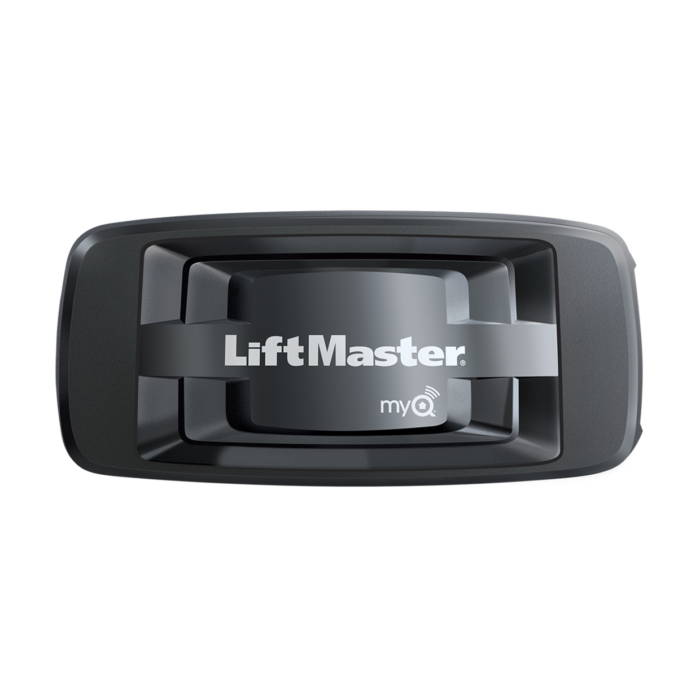 With the LiftMaster 828LM Internet Gateway, connect your garage door opener, gate operator and MyQ® Accessories to the Internet, enabling smartphone control. 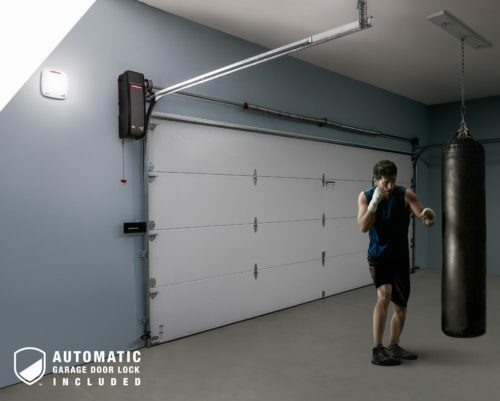 Allows you to open and close the garage door or gate from anywhere and control home lighting with a smartphone, tablet or computer. 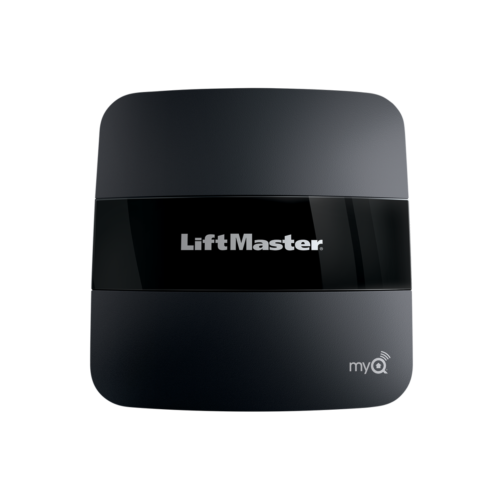 Controls up to 16 MyQ®-Enabled devices. 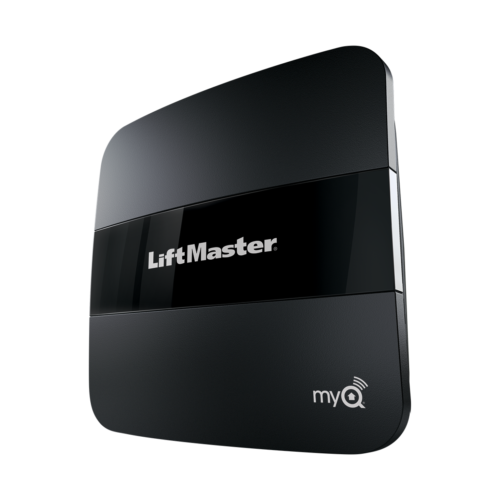 Easily connects to the home router. 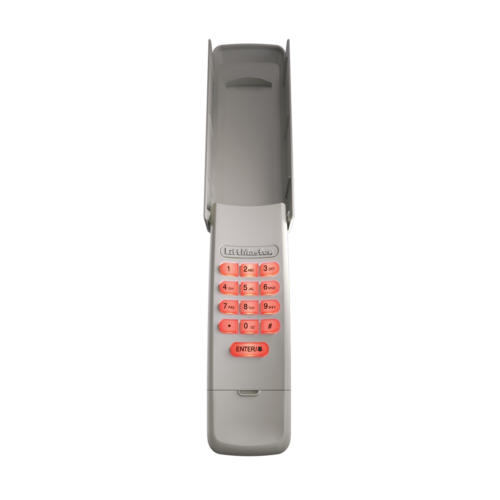 LiftMaster Security+ 2.0® Garage Door Openers with a yellow Learn button (models 8500, 8550, 8557, 8587, 8355, 8360, 8365-267, 8165, 8155, 8065, 8075). 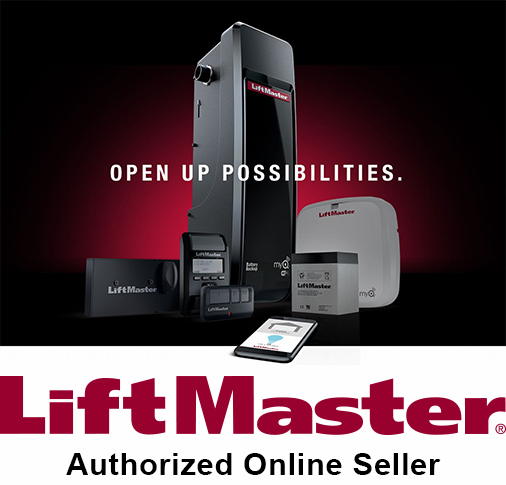 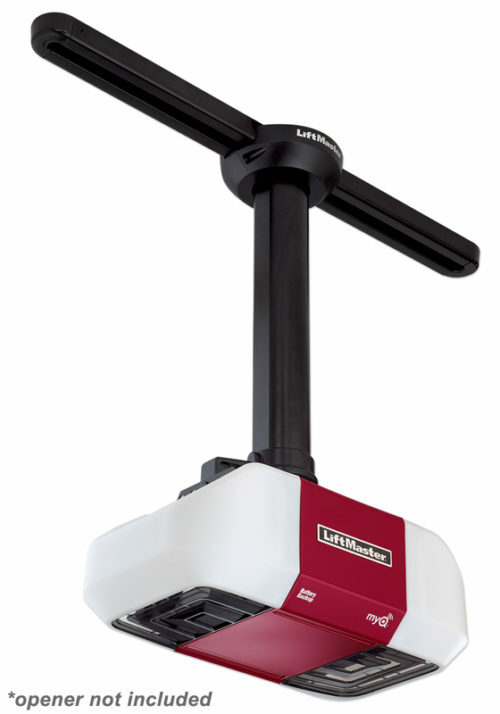 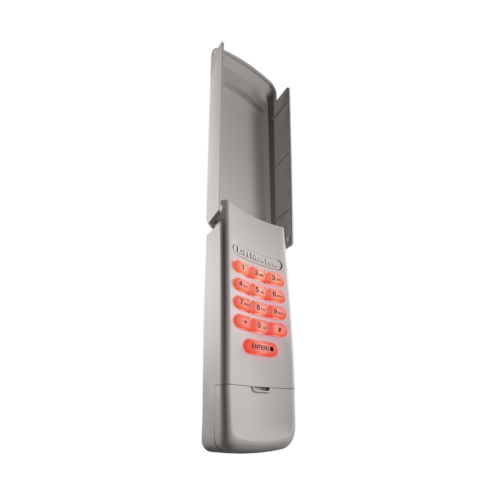 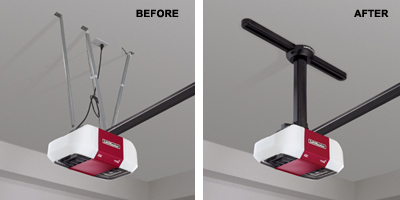 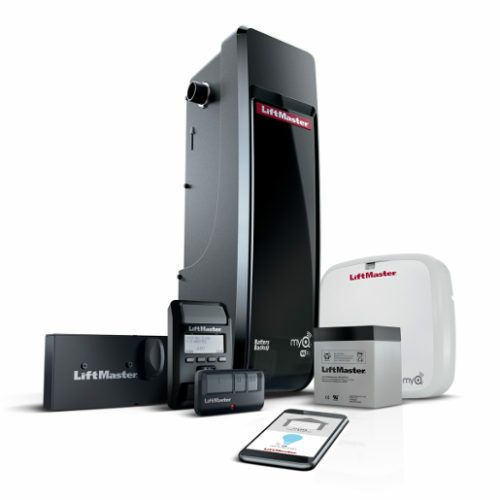 LiftMaster Security+2.0 Gate Openers (models CSW24V, CSL24V or LA500). 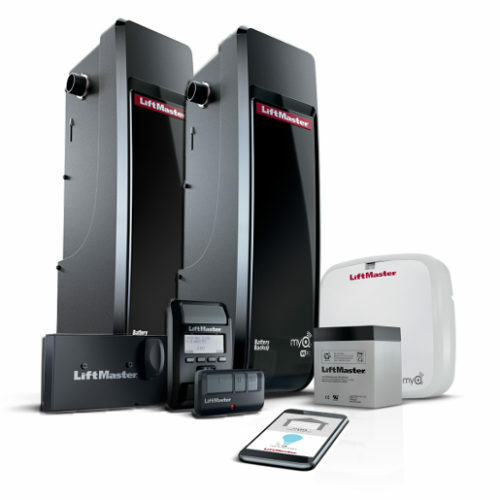 MyQ Control Panel (model 888LM) and related MyQ Accessories (823LM and 825LM).